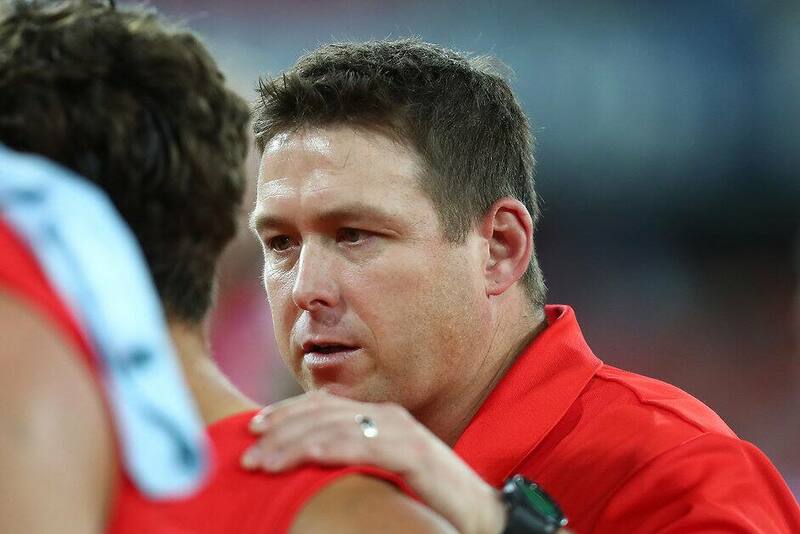 Stuart Dew has challenged Gold Coast players to become "12-month footballers" and take a strict approach to their off-season habits. Dew told AFL.com.au prior to SUNS players heading off on their eight-week end-of-season break he pointed out just how much could be gained at this time of year. "All teams start (pre-season) on the same date, so if we wait to start then, how are we ever going to get going? "We've stressed how important this time is. "You hear different stories around the league, one or two players from each club that decide in the break they're going to prepare well to have a crack at pre-season and it changes their career." Dew said he pointed to Melbourne duo Max Gawn and Clayton Oliver, both All Australian this year, as prime examples. Oliver knuckled down between his first and second seasons to become a midfield prime mover, while Gawn – already an established star – took his game to another level this year. Gawn told the melbournefc.com.au he wanted to see how much weight he could lose and how fit he could get before returning to pre-season. The dominant ruckman shed eight kilograms, and despite putting some back on through muscle, got into incredible shape. "They're not talking about their pre-season, they're talking about their break," Dew said. "If you want to make gains, this is when you can do it. Once you start, everyone's pre-season looks fairly similar. "It's up to them really." Gold Coast sported one of the competition's youngest lists and with injuries again wreaking havoc, were often forced to field teams significantly overmatched physically. The SUNS won just three final terms for the year, and in one four-week stretch failed to kick a goal after three-quarter time. "There's clear evidence that those that want to be the best are pros the whole year round," Dew said. "It's well documented some of the tennis guys have three days off (after their season finishes). "We're not asking for that that, but I think for us to move forward as a footy club, they've got to see themselves as 12-month footballers, not nine months, or we'll continue to watch on in September."